Life is too hard to live without an inspiration, if nothing inspires you then you must be going on the wrong track and standing on a wrong pedestal. Life becomes immobile, inactive and meaningless if we don’t keep or make aims in the mind. Because whenever you are to choose a road you always think which will be an easy escape, you make a plan before going to a picnic party, you make resolutions before the start of the New Year, you make strategies to face the challenges and to overcome the hurdles likewise an inspiration is always handy to make out on something. Artists never jump over something to draw it straight away, they at first make an accumulation of ideas that how they are to go about it. They don’t find excuses to hang up on things rather they are always swinging on the edge to reach to the other side. In order to create masterpieces one has to imply few compulsory ingredients, at first, creativity is all that matters. Be creative in order to get across the aesthetics of the onlookers, secondly, be innovative by bringing a new direction to what you have designed and thirdly make a beautiful blend of fancy and reality because that is how it is going to work. 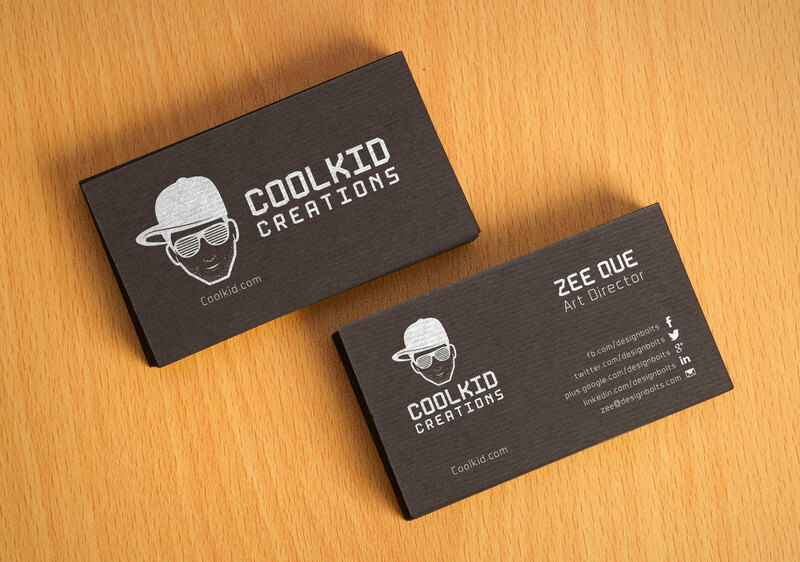 Today I am unfolding before you free black textured fancy business card mockup. You only have to insert your design in order to showcase it to your client. Use it in your current or expected upcoming projects. I know business card designing is one of the most common things a designer has to go about every other day. I hope it helps you building a good impression in the eyes of your client because presentation is all that counts so it should never be compromised by any mean. Subscribe us for more and we will entertain you with other interesting stuff as well. Sir, i am unable to locate the download link. Is it downloaded or not? If you are using chrome then just press CTRL + J. Let me know so i can guide you.